The current top three teams, Mercedes, Ferrari and Red Bull have almost identical tyre choices for the British Grand Prix. Renault and Toro Rosso drivers stand out with their bold choices, opting for a high number of soft compound. Formula One drivers and engineers had a tough preparation time for the British Grand Prix regarding the tyres. The sport’s Milan-based tyre supplier Pirelli brought its special tyres to Silverstone which feature a 0.4mm thinner outer surface following overheating issues experienced by several teams, particularly by Mercedes during winter testing. Furthermore, this is the first time the tyre company supply the field with the hard compound which is the hardest tyre of its 2018 range. 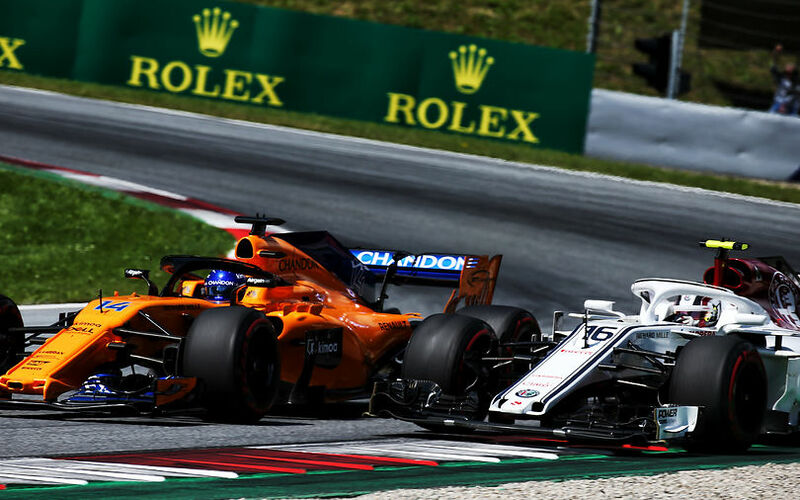 In fact, there is an even harder compound, the super-hard, but it is only a back-up tyre and will only be used if cars produce unexpectedly high loads as the development goes on through the season. It means teams have the trio of hard, medium and soft compounds for the weekend. 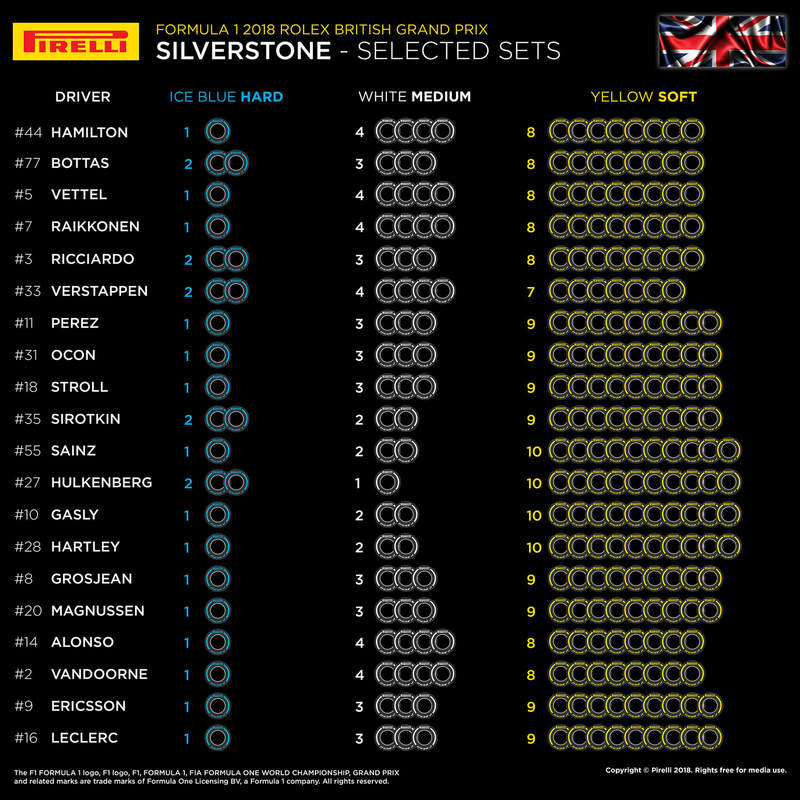 Based on the very low tyre wear seen over the first phase of the 2018 championship, teams tended to select just a few sets of the hard and picking a high number of the softest compound available on the high-speed track of Silverstone.